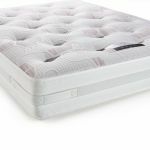 The Combe single mattress is designed to lull you to sleep in comfort. 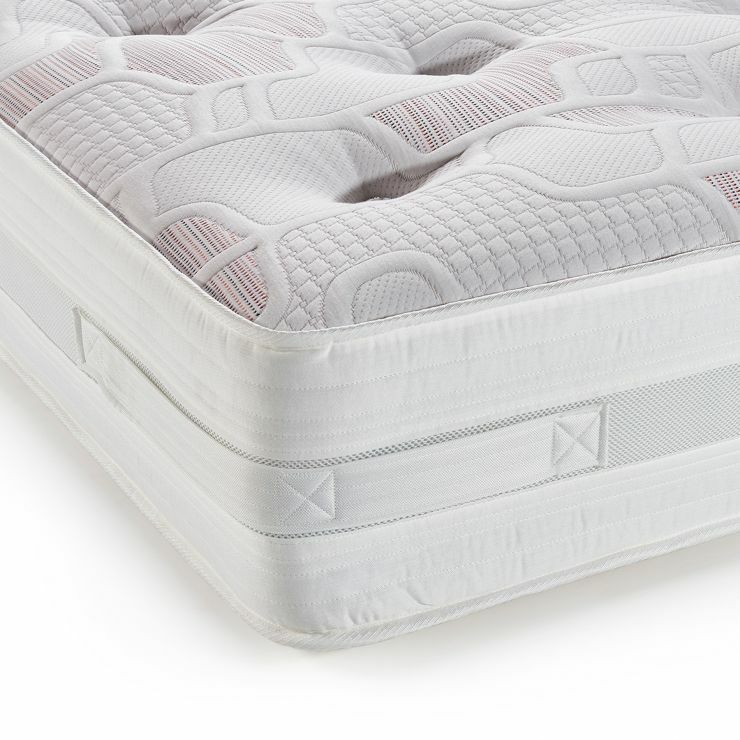 The deep and cosy mattress features a pocket spring construction (1000 at king-size), encapsulated in our exclusive Zero Gravity Foam. 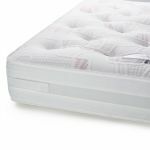 This revolutionary new upholstery material responds to your individual body weight for luxurious comfort, and creates a cool and supportive sleep surface. 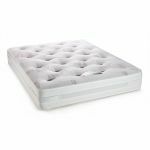 The Combe mattress is completed with a high quality double knit jersey fabric, which flexes with the Zero Gravity foam and improves air circulation for a peaceful sleep. 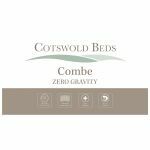 Don't forget to browse our other Combe sizes, and stylish range of single beds, too.